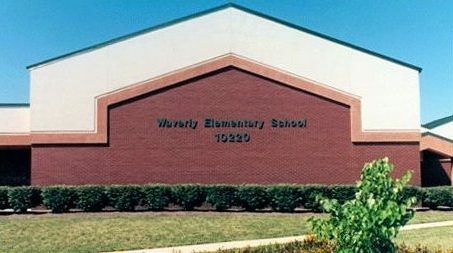 The Waverly PTA coordinates with area restaurants who give a percentage of the proceeds back to Waverly. All you have to do is mention Waverly when ordering lunch or dinner (or both)! Neighbors and friends can dine out and benefit Waverly as well. Spread the word!